One or more photo(s) has been virtually staged. 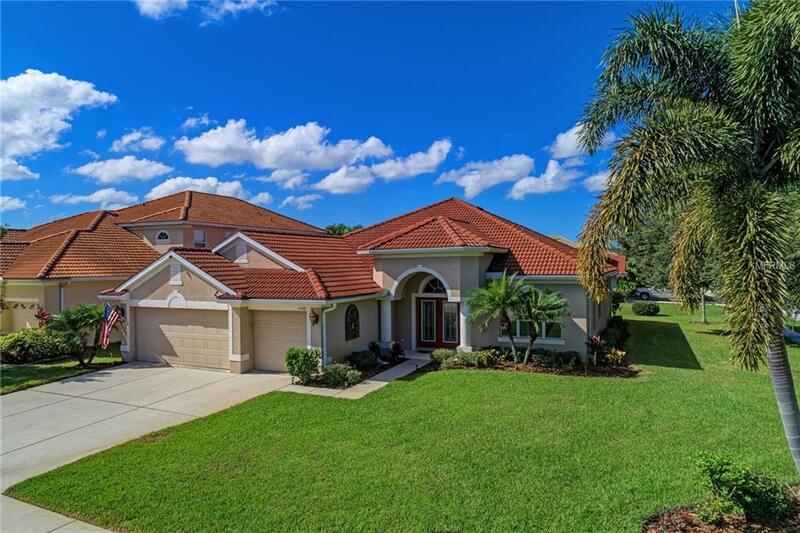 This popular Ryland Home Plan is located in the gated community of Mandalay. 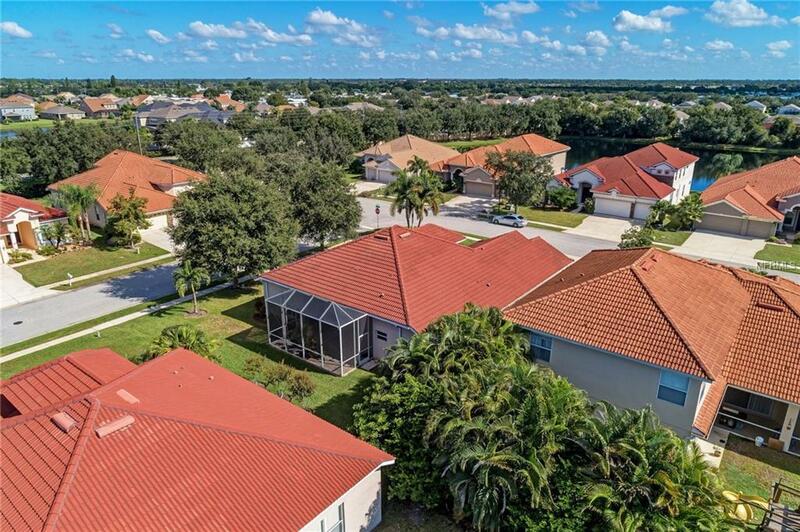 With it's central location, this gorgeous home is located just minutes from UTC Mall, Sarasota International Airport, easy access to I-75 and Hwy. 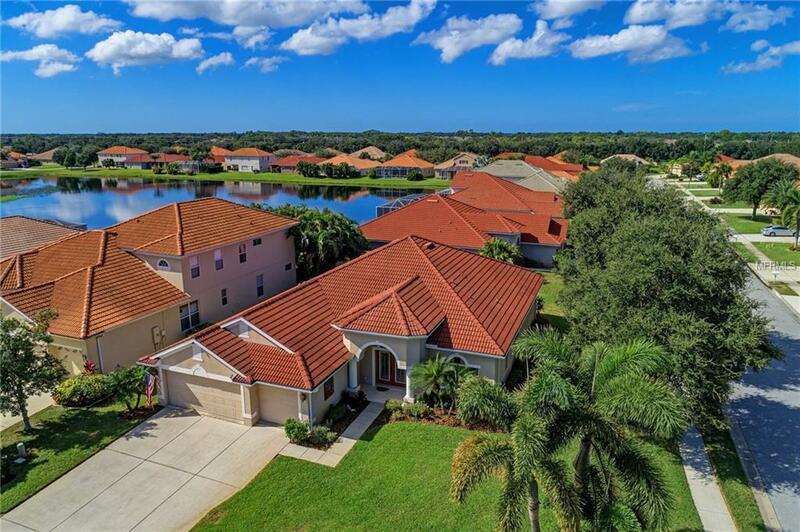 301 and just a short drive to our beautiful Gulf Beaches.With 4 bedrooms, 3 baths and a 3 car garage, this open floor plan has room for everyone. 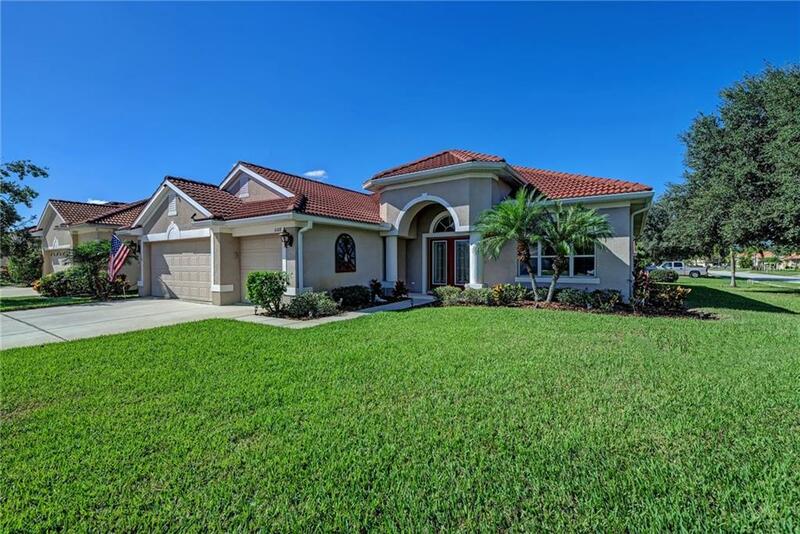 This home has new granite in the kitchen and all baths, 5 1/4" base molding , 18" tile throughout home, except bedrooms 2 &3, gutters, extended lanai w/pavers, ceiling fans, surround sound, extra cabinets in the garage.